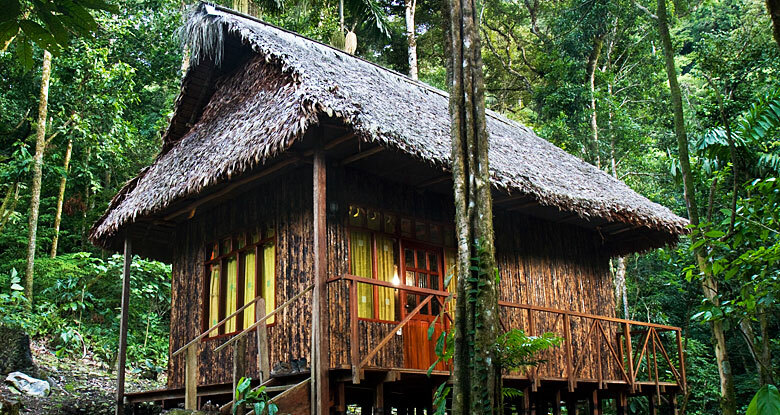 The infrastructure, which was conceived, designed, created, and built in a traditional style offers comfortable accommodation in a lodge with 6 cabins with 12 beds, private bathrooms, hot water, trilingual guides specialized in bird watching, and is managed and administered by the indigenous people of San José de Uchupiamonas, only three hours away from Rurrenabaque by land, the urban and tourism center of Bolivia’s Amazon. 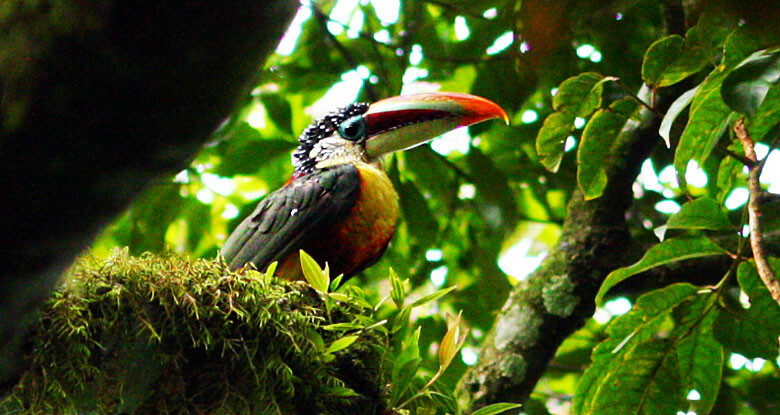 Local trillingual guide service (English-Spanish-Quechua) specialized in birdwatching, and Uchupiamonas culture and nature. 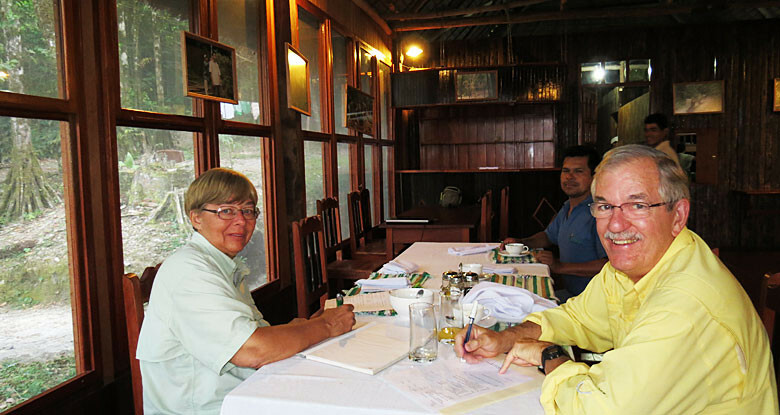 Servicio de guías nativos trilingües inglés-español-quechua especializados en observación de aves, naturaleza y cultura Uchupiamonas. 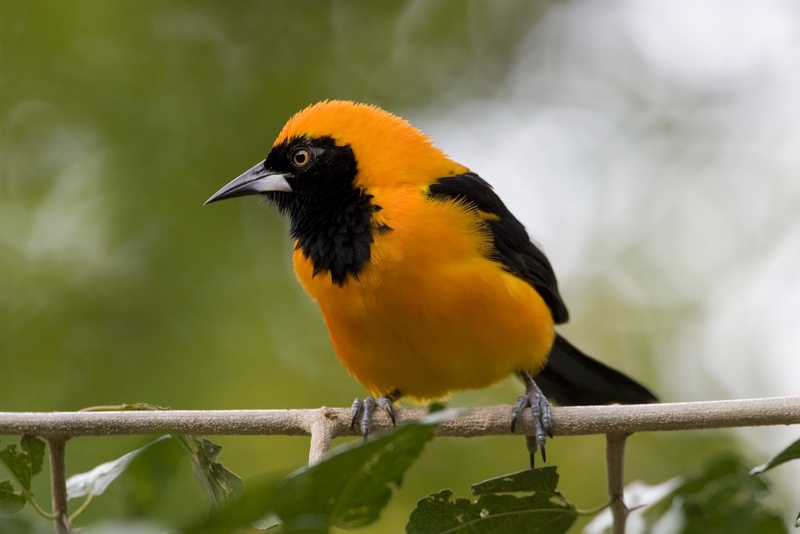 Provision of specialized birdwatching equipment. Disposición de equipos especializados para observación de aves. Transportation in comfortable 4×4, air-conditioned vehicles Aeropuerto-Sadiri Lodge-Aeropuerto. 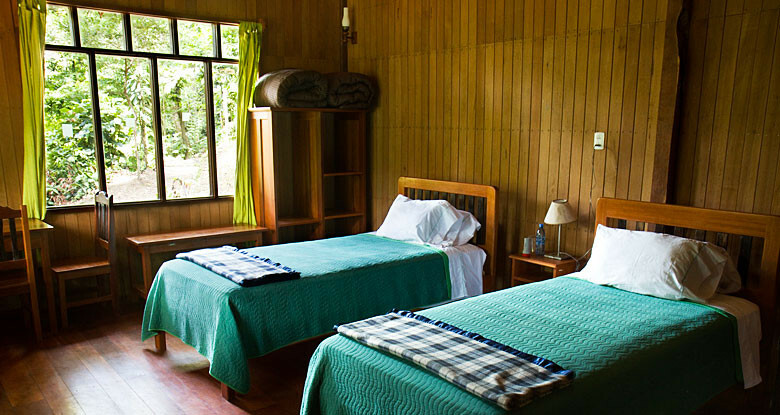 Lodging in cabins surrounded by lush nature, spacious rooms with furniture arrangements for your belongings and to write or read. Electricity from hours 6:00 to 8:00 and 17:00 to 22:00. Provision of flashlights for every visitor for hours of the night when there is no electricity. Bottled or filtered water (for drinking or brushing teeth). Private bathroom with hot water from gas water heaters. Rooms with double beds, comfortable semi-orthopedic, appropriate for your height. Bird watching from the dining platform, overlooking a heavenly landscape. Service bar where you can sip on refreshing seasonal fruit juices and alcoholic drinks. Electrical trail lighting system to and from cabins for easy switching on and off of lights from where you are. 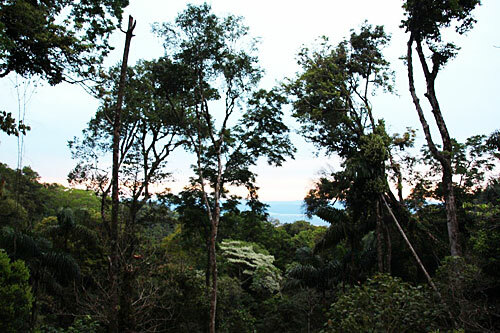 Sanitary system that abides the environmental requirements of a protected area. 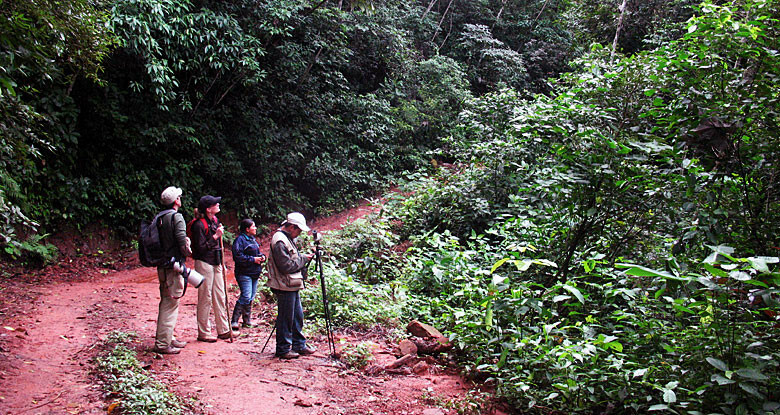 Provision of vehicle to tour Tourist Refuge area and ecological path of the Indigenous Territory of San José de Uchupiamonas. Meals according to your preference (vegetarian and non-vegetarian) with international and local combined cuisine. All prepared with love by our specially trained chefs from the San Jose de Uchupiamonas community. Permanent access to a coffee area in the “Micuna Huasi” dining room. Breakfast service set in time for birdwatchers or your own preferred schedule until 9:00 a.m..
Professional staff to provide you with the quality service you deserve.